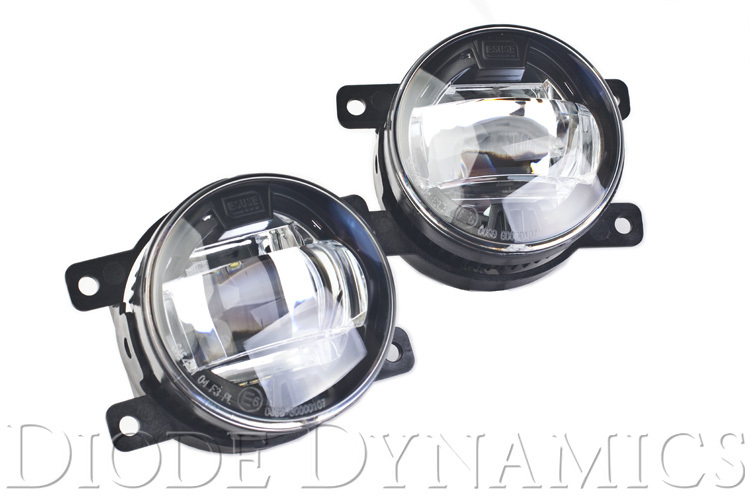 At Diode Dynamics, we want our fellow Lexus enthusiasts to be educated on automotive lighting products, so that they know they are purchasing the best products on the market. We have devoted this portion of our website to doing just that. Here you'll find information on different automotive lighting technologies, how they work and common misconceptions you'll see while shopping for your vehicle. We hope you enjoy learning all about lighting! Last edited by Diode Dynamics; 07-10-2017 at 11:24 AM. NEW! LUXEON LED Fog Lamp Replacement Housing! IS-F 2008-2013 model years. It replaces the entire factory fog lamp housing. NEW! HD Halos and Strips! Diode Dynamics is excited to announce our new HD LED Halos and Semi-Flex Strips are now available! 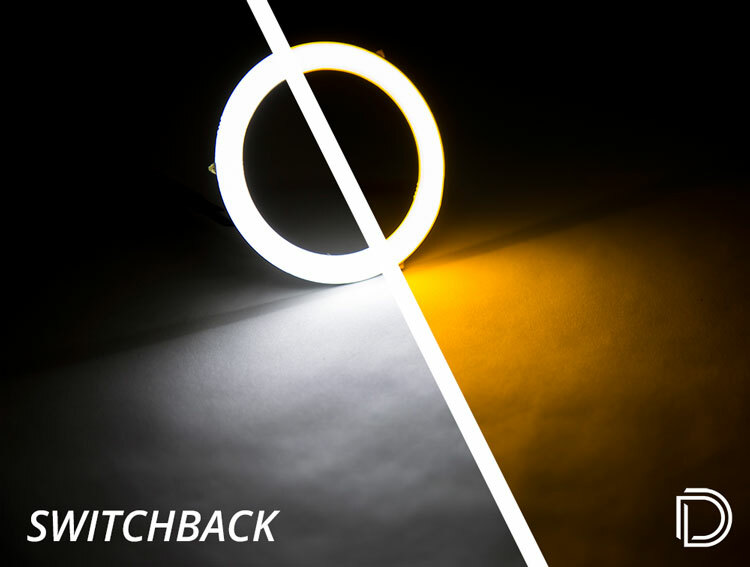 Offered in switchback and single colors (red, amber, blue and white), they are perfect for custom applications! The Strips are available in 3, 6, 9 and 12 inches and the Halos are offered in universal sizes from 50-160 millimeters. Both products were designed from the ground up and manufactured in our facility here in St. Louis, Missouri. They are backed by our hassle-free 3-year limited warranty. Our Stage Series Light bars are available in Amber as well! Here's the Driving and Wide output comparison shots! 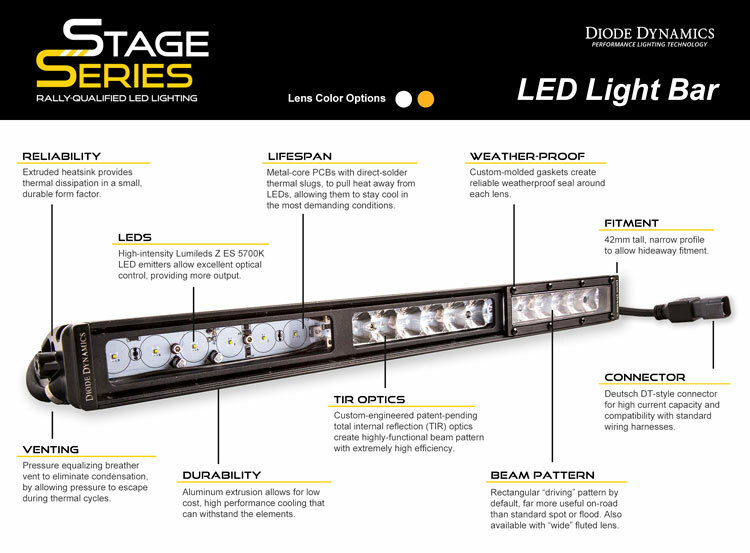 Each component on our Stage Series LED Light Bar was designed and engineered with one goal in mind: maximum functionality and performance in a highly-durable, yet compact package! Take a closer look below! « Lexus IS Turn Signal / Tail Light LEDs! Plug & Play! See Installed Photos! 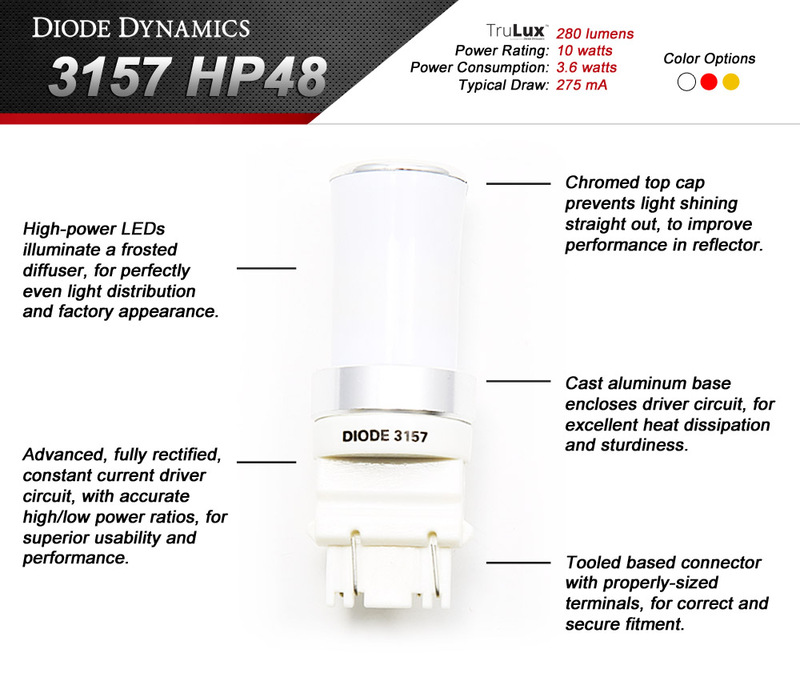 | Diode Dynamics Universal RGBW? Multicolor LED Demon Eyes! USA Made!